Get liberated! 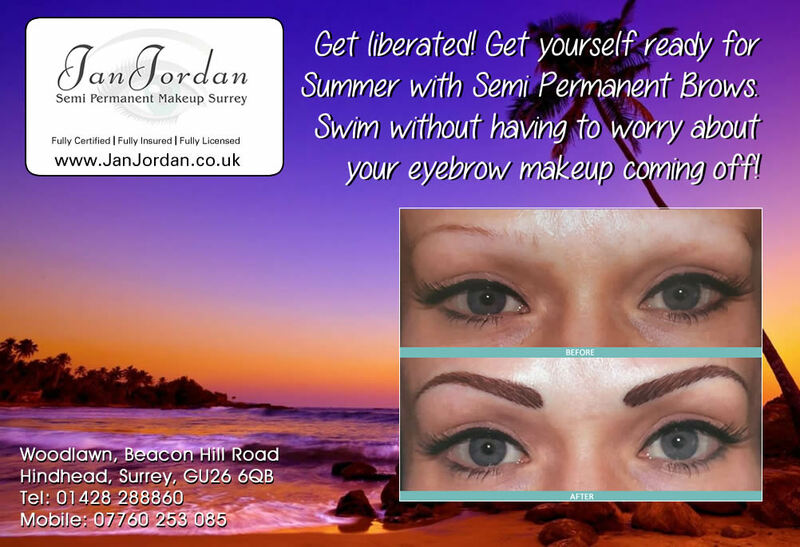 Get yourself ready for Summer with Semi Permanent Brows. Swim without having to worry about your eyebrow makeup coming off!